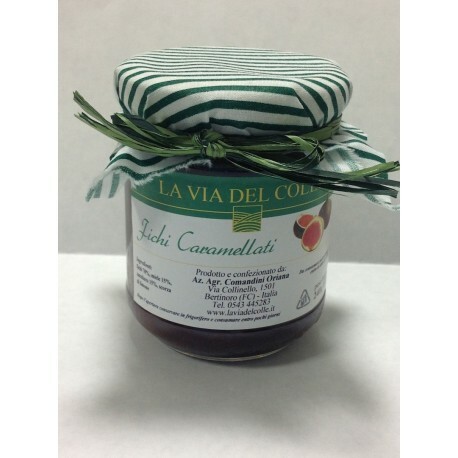 Caramelized Figs Perfect match with Squacquerone or as a dessert after a meal . 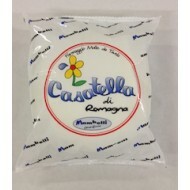 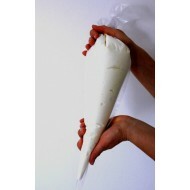 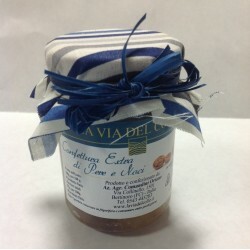 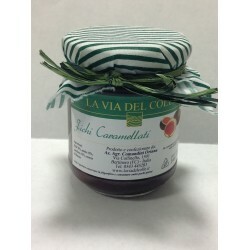 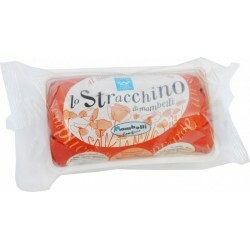 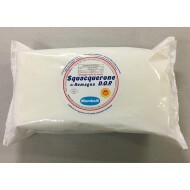 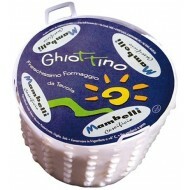 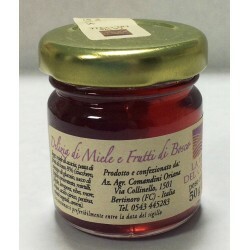 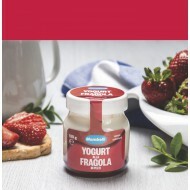 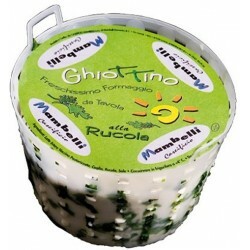 A great ingredient for pies made ​​with Ricotta di Romagna . 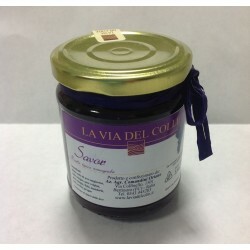 INGREDIENTS : Figs 70 % , honey 15 % , sugar 15 % , lemon peel .